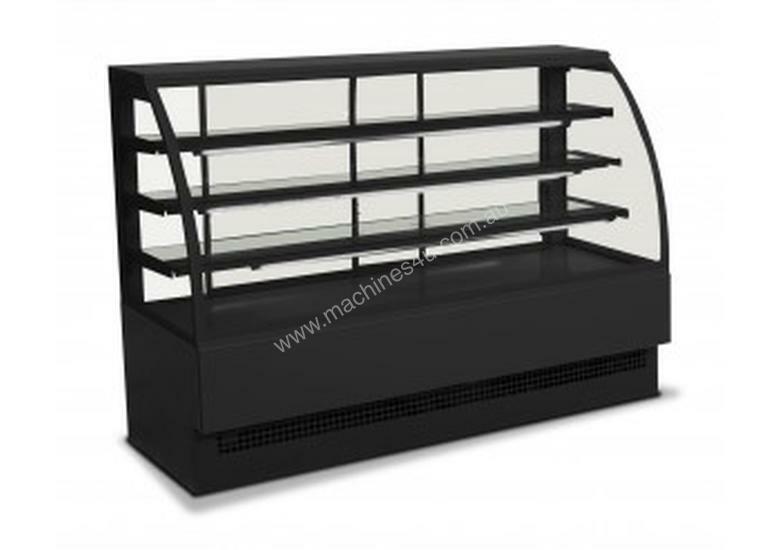 EVO Display Refrigerator with ventilated refrigeration. 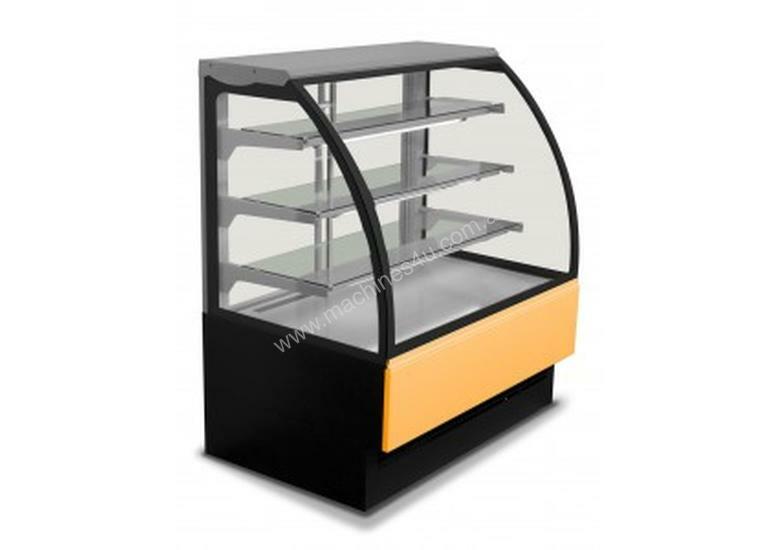 Ideal for displaying pastries, deli, dairy and meats. 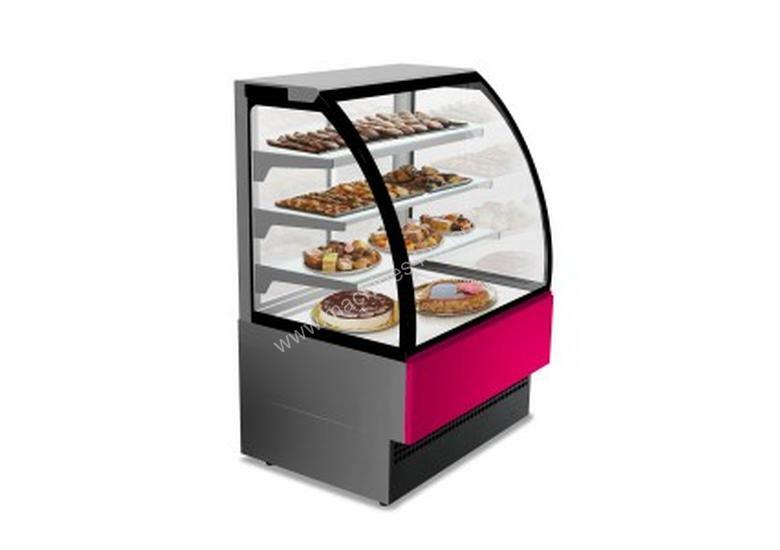 EVO Display Refrigerators is suitable not only for pastry products. Thanks to Its well dimensioned cooling system makes it the ideal solution to display pre-packed foods, sandwiches and cold dishes. With its elegant and simple design, result of the aesthetic DGD lines, this model is an excellent solution for satisfying the different customers requests. The panoramic curved glasses and the 3 refrigerated shelves equipped with lighting, together with the upper lighting, give a great visibility to the shown products.